Happy weekend everyone! Can you believe there are only two more shopping weekends left before Christmas? I'm in total shock, but oh so excited to celebrate the holiday! Let's jump into some awesome moments from the past week. 1.) We decorated Baby K's little Christmas tree in her room and I love it. 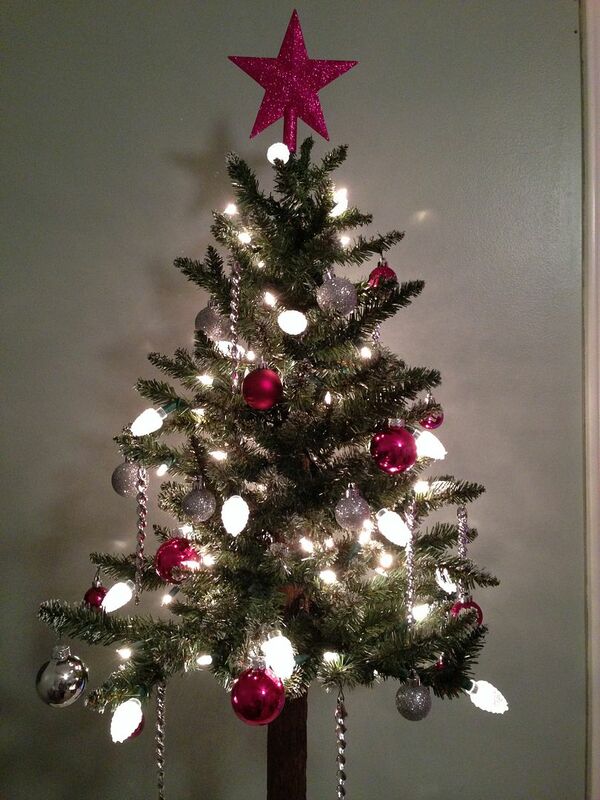 My aunt gave her the tree and I found some pink and silver ornaments to match the decor in her room. 2,.) Tolar traveled to St. Louis to go see his all time favorite musician - Garth Brooks. 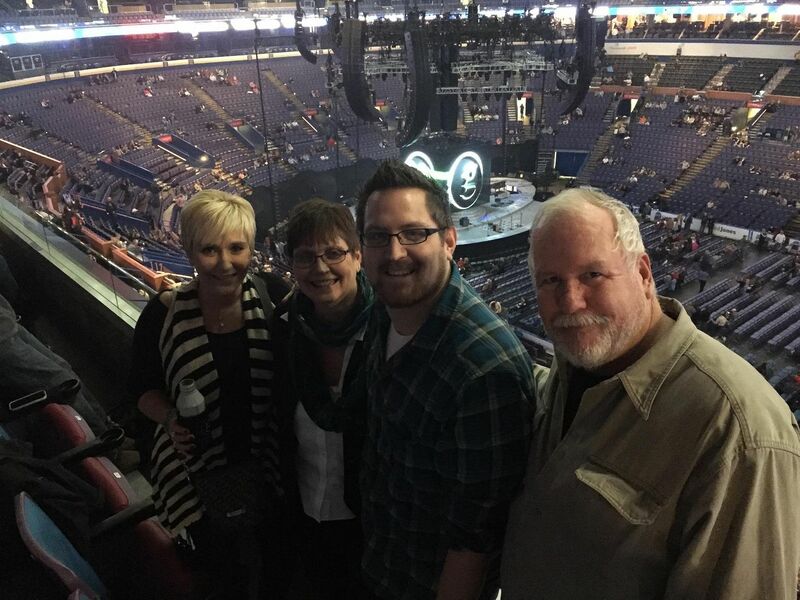 I love that he went to the concert with his sister, mom and step father. They haven't done something just the four of them in years, such a special time for them. And I was so happy that Tolar finally got to see Garth; the last time he saw Garth perform was 18 years ago! 3.) 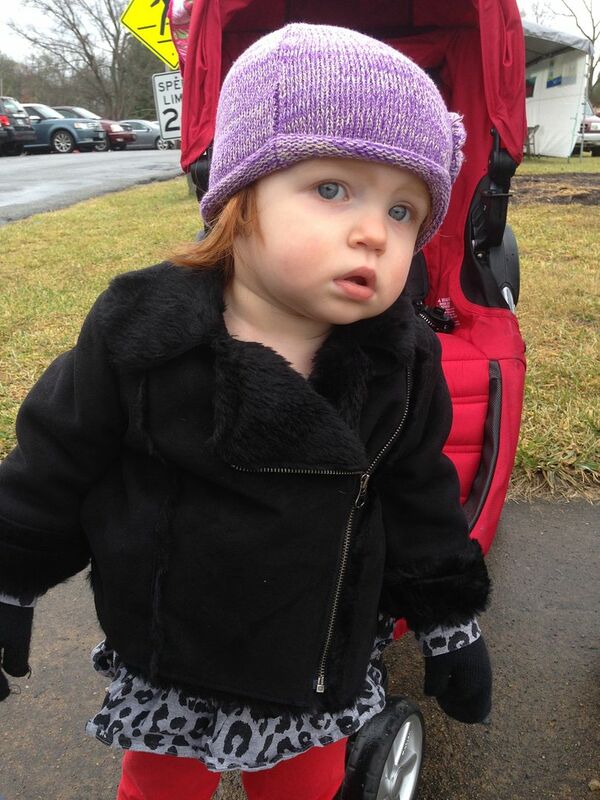 Baby K experienced her first parade and wasn't too sure what to think. 5.) 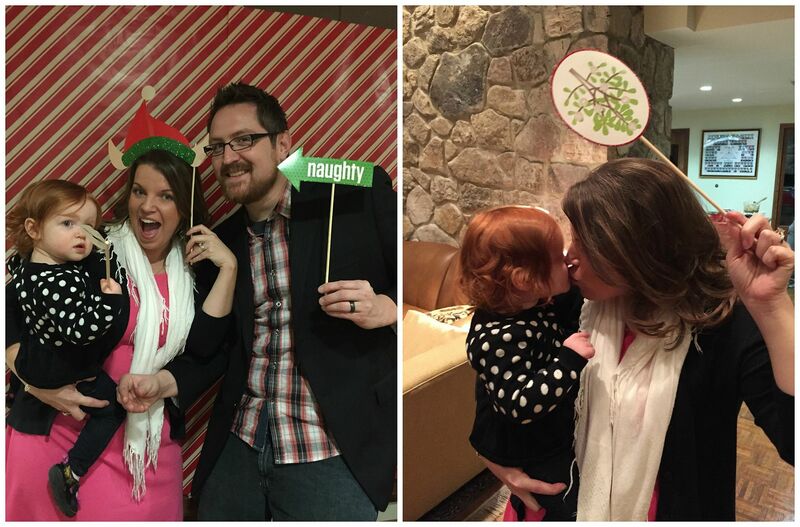 We had our church Christmas party and there was a photo booth with fun props; love goofing off with my little family. Haha she definitely does look like she's not sure what to think of that parade, but I bet the next one she goes to she will really like since it won't be all new to her! I love the lil pink tree! So festive and fun! I have an all pink tree that I adore that I'll probably pass down to my daughter in the future [if I have a daughter, that is]. So awesome you saw Garth, I'm so jealous! Baby K tree is super cute. What a cute little pink tree! Love it! 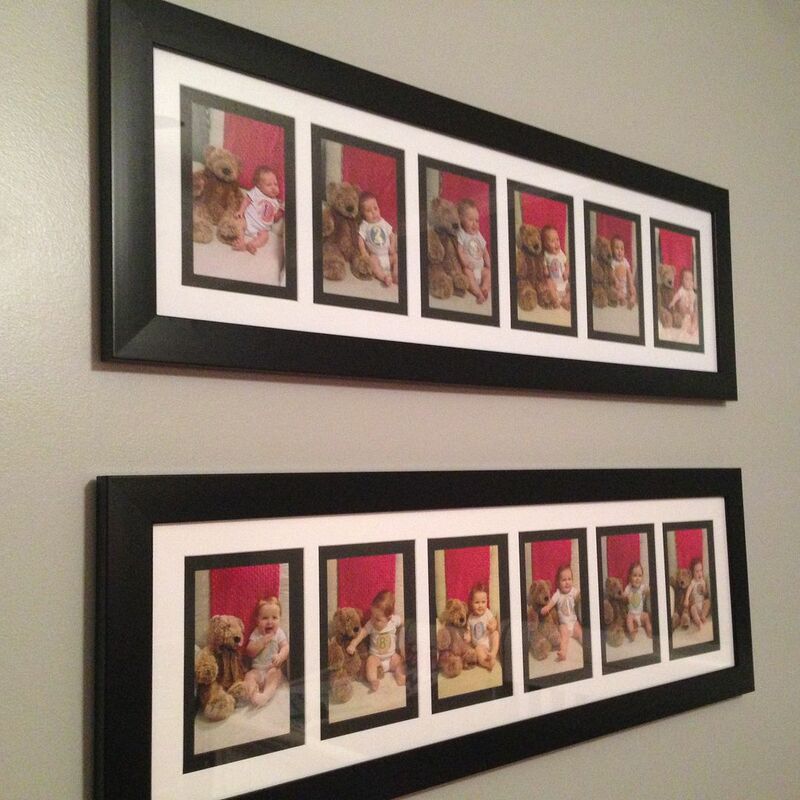 Those family photo booth pics are so adorable. :) Have a great weekend!